Hauling it away for you! We haul, recycle, and repurpose your unwanted and unusable materials... Providing emergency relief for the world around us. Learn more about our services to help your home or business below. We work with HVAC contractors to remediate defunct equipment. We also help homeowners get rid of unwanted appliances. Our goal is to recycle or dispose these items with the planet in mind. Pallets are used by a variety of businesses to move, store, and transport sorted or bulk items. 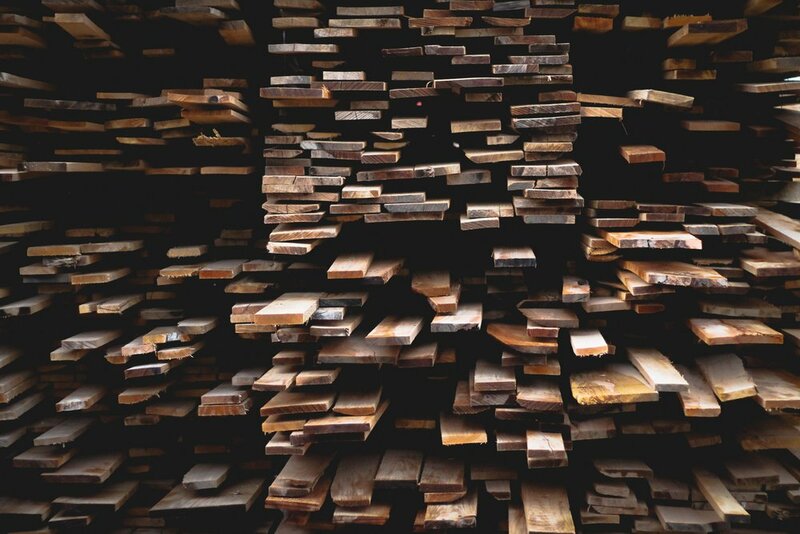 Pallets made of wood or plastic often get thrown away, but are most useful for recycling. 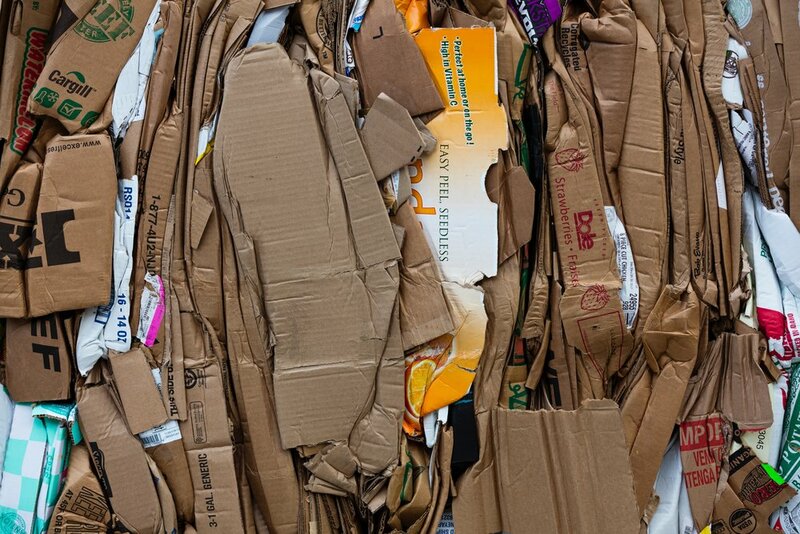 Cardboard is a readily recyclable material by local markets. In addition paper, plastics, glass, aluminum, steel, copper, and construction materials are among the many items we recycle.